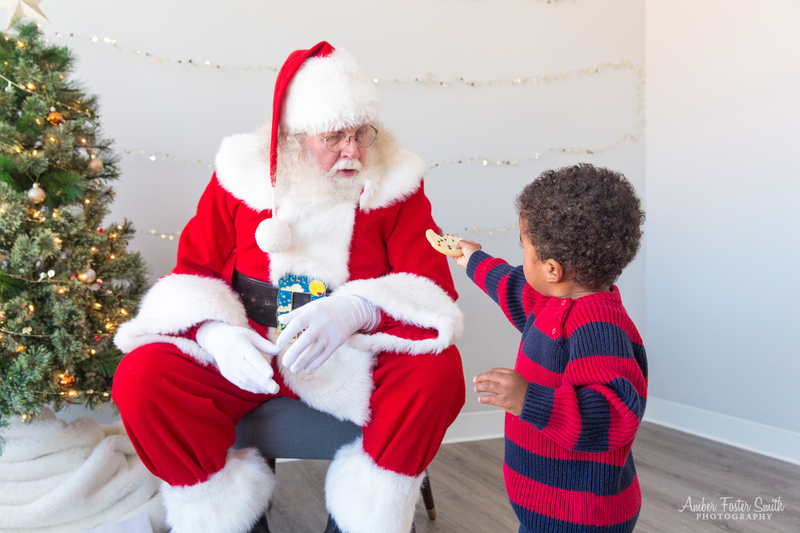 Santa is coming to visit the AFSP Studio! 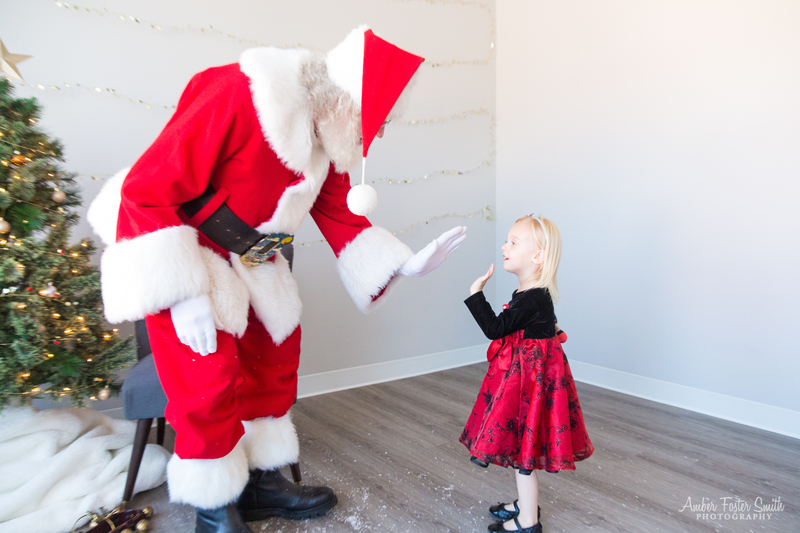 Last year we invited Santa to come visit and the memories from that afternoon were ones that I will forever never forget! Watching the faces of the little children (and big ones too!) was one go the best gifts that I received during the holiday season. 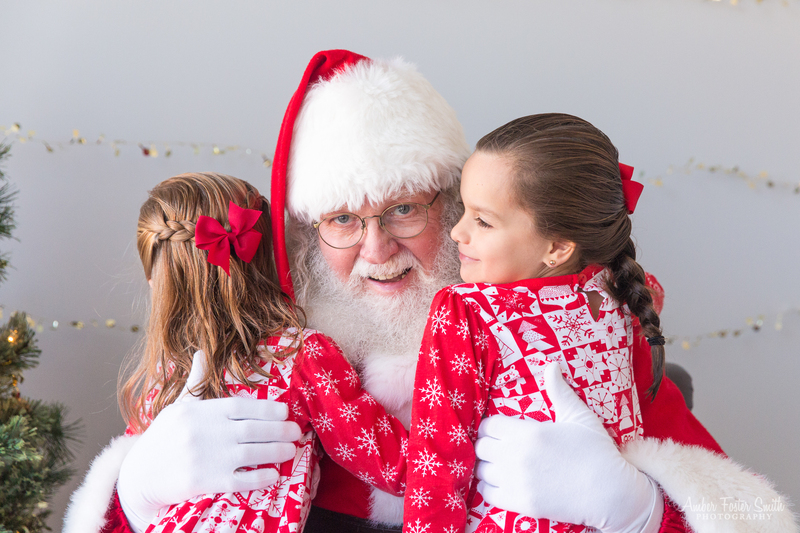 We heard you loud and clear that you want this to become a family tradition so we have invited Santa back! Forget the long lines and all of the stress! 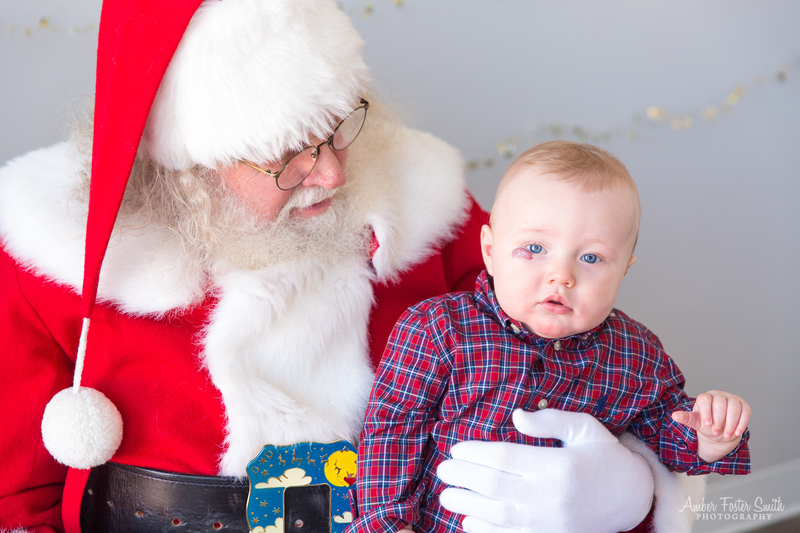 We have a quiet place where your child can experience Santa at their own pace and on their own terms. 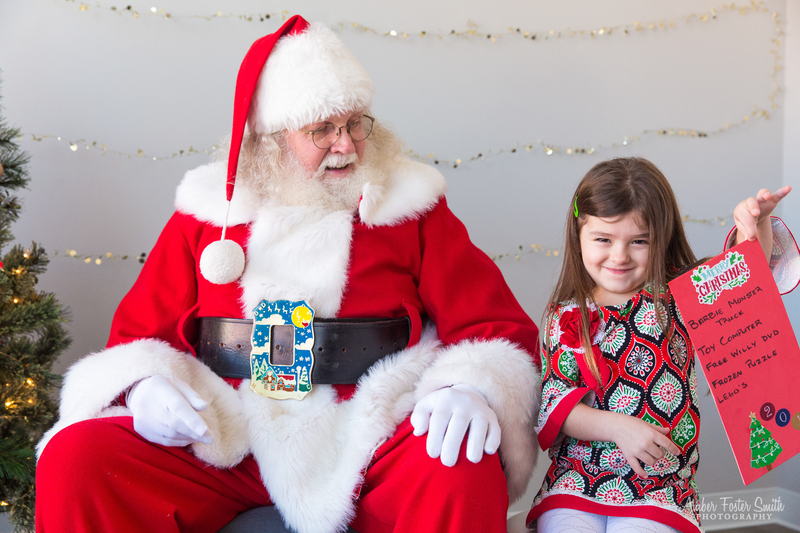 Bring your kiddos in their Sunday best or in their Christmas jammies, whatever your heart desires! So, start making your lists to bring along and we will have the milk and cookies! Get ready for a magical experience you and your children will never forget! Sessions will start booking at 1:30pm on a first come first serve basis. 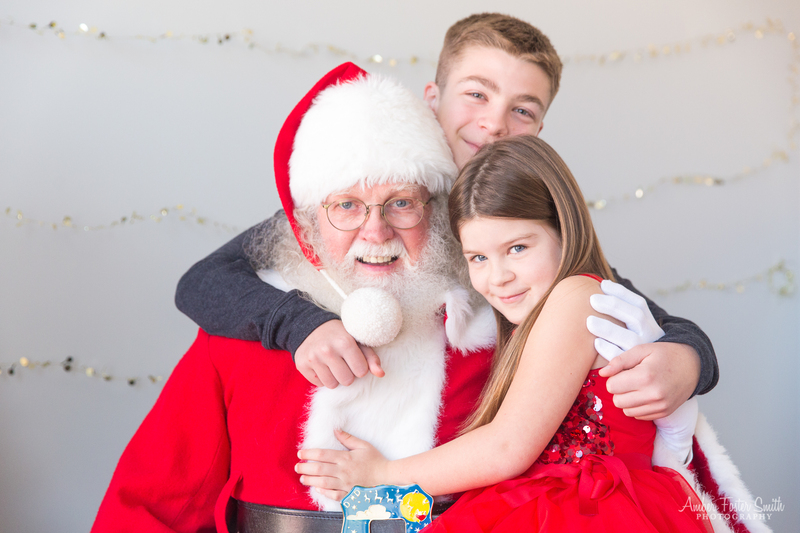 Sessions are $125 and include time with Santa for up to three children per immediate family and four digital images. If more would like to join be sure to let us know and we will reserve you two slots to allow for everyone to have time with Santa. 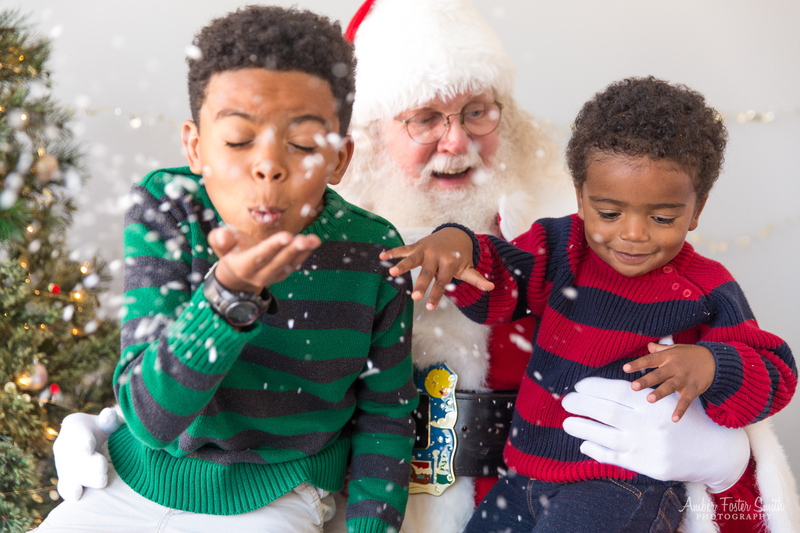 Online galleries will be shared within two weeks and will include all of the special moments captured during your time with Santa. You will be able to choose your favorite four images to download and additional images will be available for you choose if you wish. We will also have special print collections and holiday card options available too! All slots will be filled on a first come first serve basis. 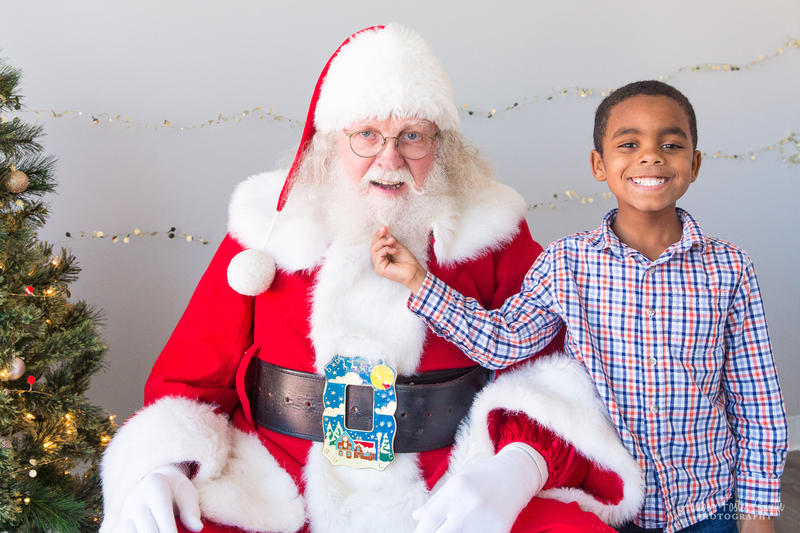 We are only hosting a limited number of sessions to allow for a memorable experience for each child! Give us a call at the studio or email us at any time!